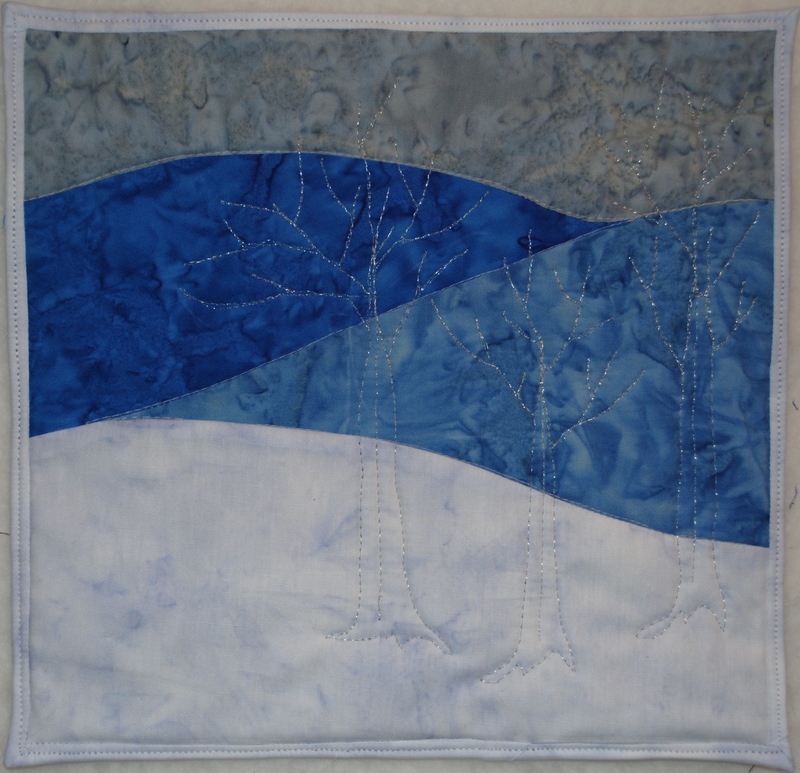 This week’s journal quilt was one of my favorites because of the cool batiks and the silver threads used to create bare winter trees. I made it the week of January 5th, 2012, and it just makes me think of the hush of a winter blanket of snow. Next Post7th Time is a Charm!